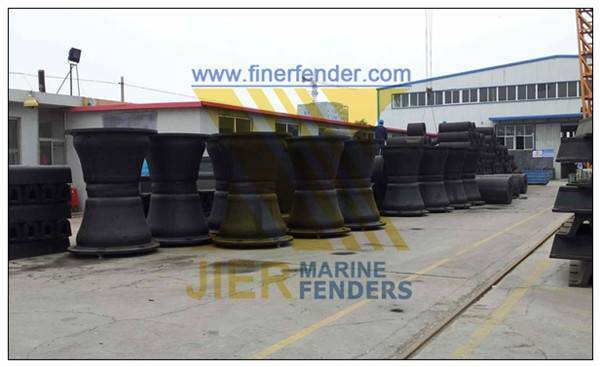 Qingdao Jier Engineering Rubber Co., Ltd. is a leading manufacturer of marine rubber fenders and accessories. 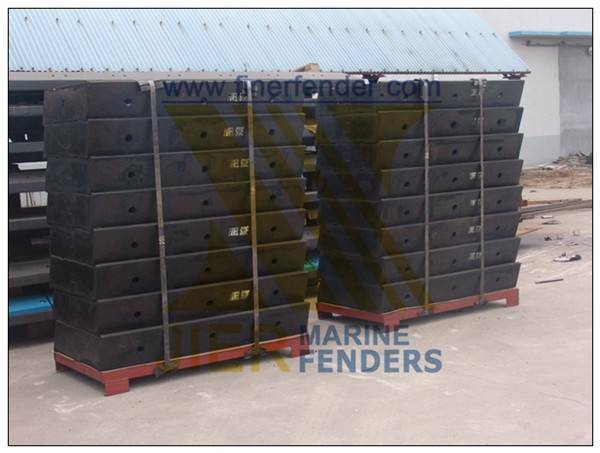 We are specialized in the design, manufacture and sale of rubber fenders and fender systems. 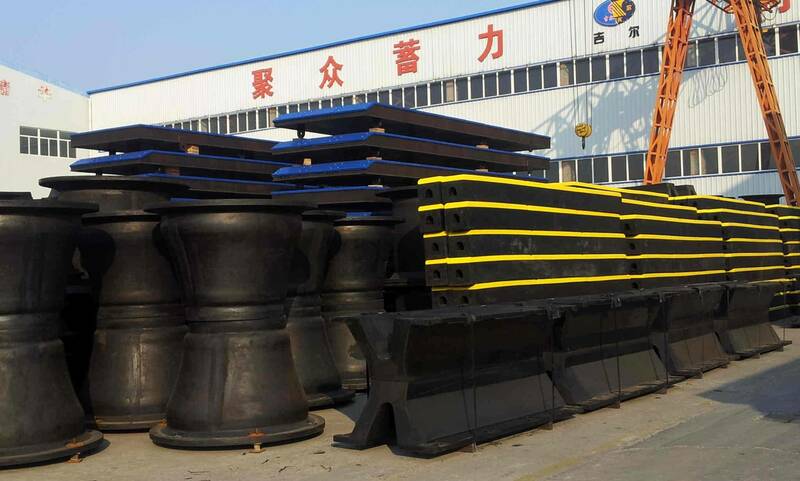 We believe in constant improvement and enhancement of our services to better serve our clients. 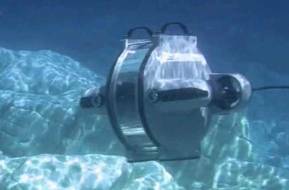 So give us a call and join growing number of our satisfied customers. Our professional staff is always at your disposal. 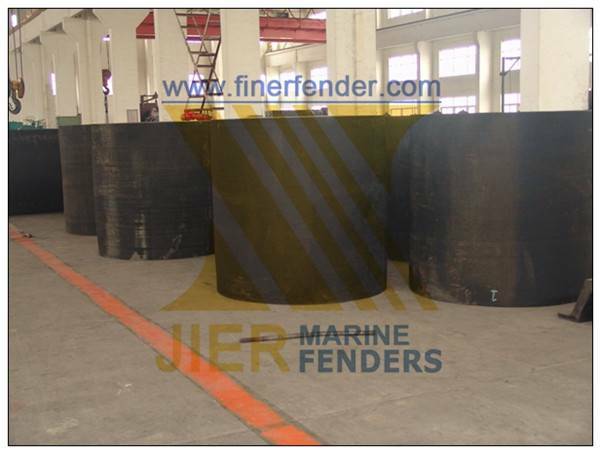 Qingdao Jier Engineering Rubber Co., Ltd. is a leading manufacturer of marine rubber fenders and accessories. 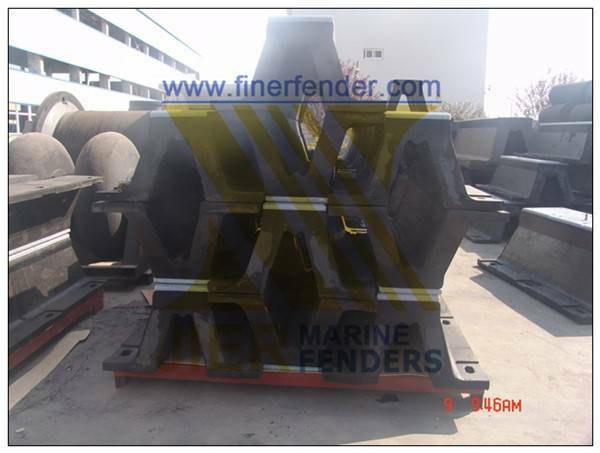 We are specialized in the design, manufacture and sale of rubber fenders and fender systems. 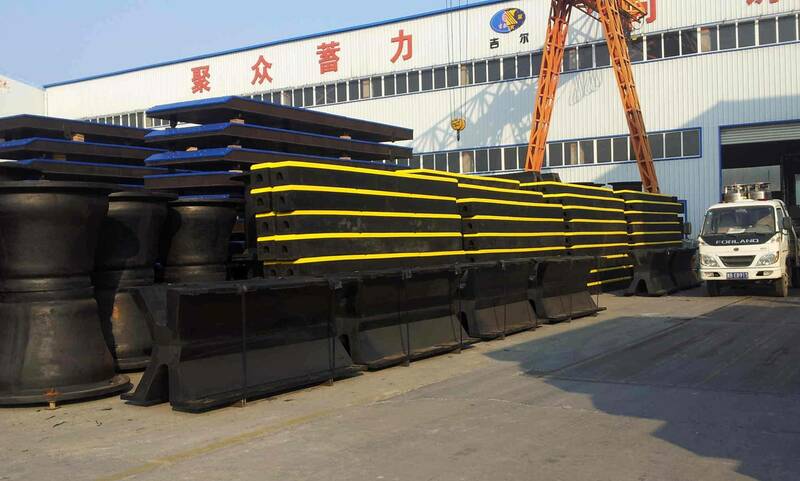 At JIER Rubber Fenders Factory we design, manufacture and deliver all kind of marine rubber fenders system and fendering accessories. 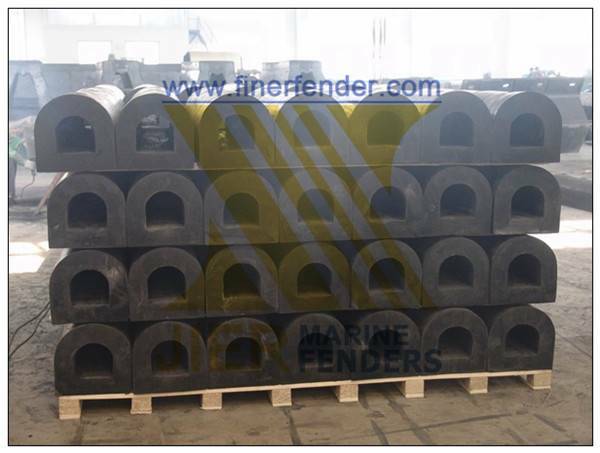 We also provide a valuable service of installing rubber fenders, repairing rubber fenders and also worldwide delivering rubber fenders.